Since 1988, Blue Water Transport, Inc. has specialized in water delivery in Saline, Michigan. 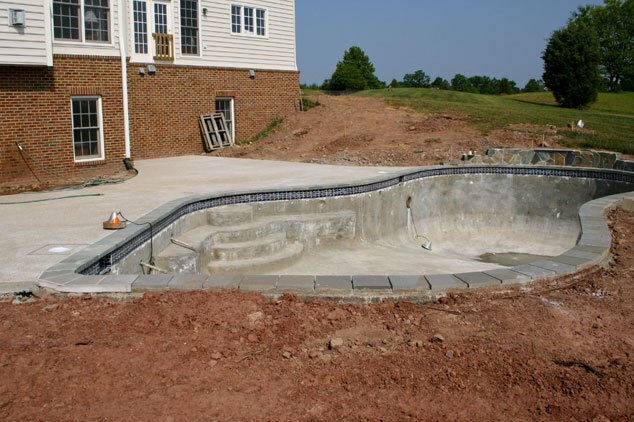 We haul water for a variety of applications including swimming pools, construction sites, and events. Give us a call today! Blue Water Transport specializes in water delivery services for a variety of projects in and around Saline, Michigan. 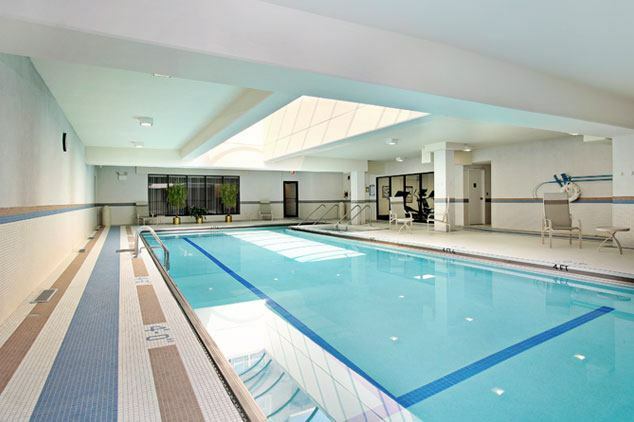 If you need a large amount of water for a construction work site, to fill your pool, or for your business or event, give us a call at (734) 564-7079. Get a free quote for your custom project today! Blue Water Transport Inc. delivers water in lower SE Michigan. Our service area goes to M-59 and includes Detroit and MIS. 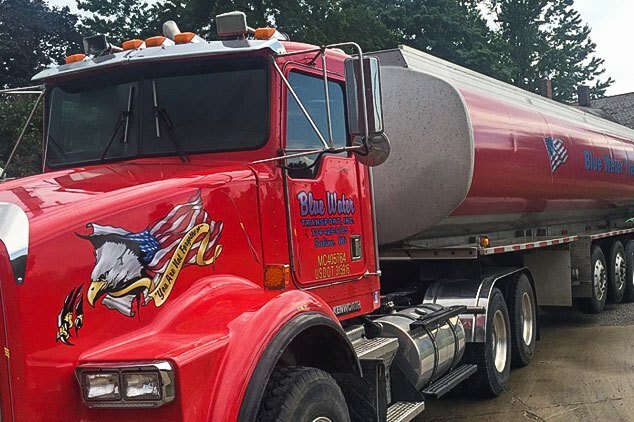 Blue Water Transport, Inc. specializes in water delivery services for a variety of projects in and around Saline, Michigan. Established in 1988 by owner Ken Stegenga, Blue Water Transport quickly became a leading water delivery provider. Today, Blue Water Transport delivers water to local residents around Washtenaw County. Our team is committed to providing the absolute best customer service to you, our customer. Contact us for a free estimate or quote, customized for your project. Yes, I am interested in a free quote.